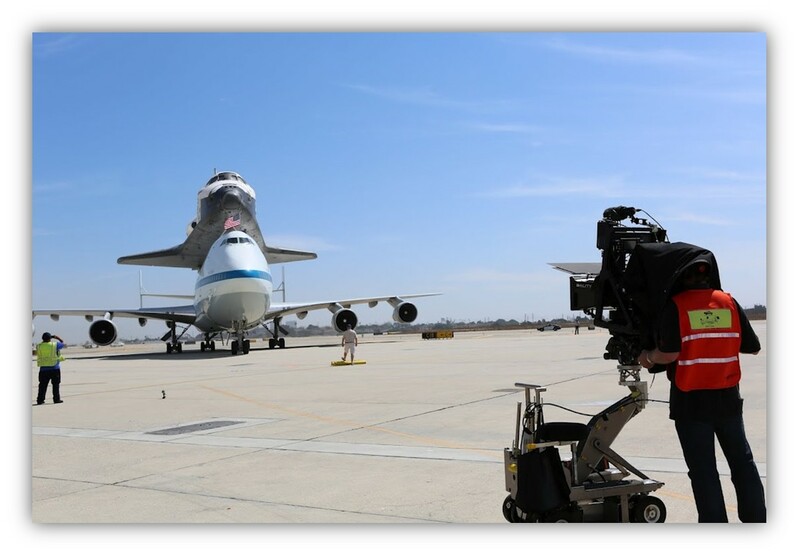 MarketSaw - 3D Movies, Gaming and Technology: Exclusive Shots From Space Shuttle Endeavor's Final Landing At LAX, Shot In 3D! Exclusive Shots From Space Shuttle Endeavor's Final Landing At LAX, Shot In 3D! 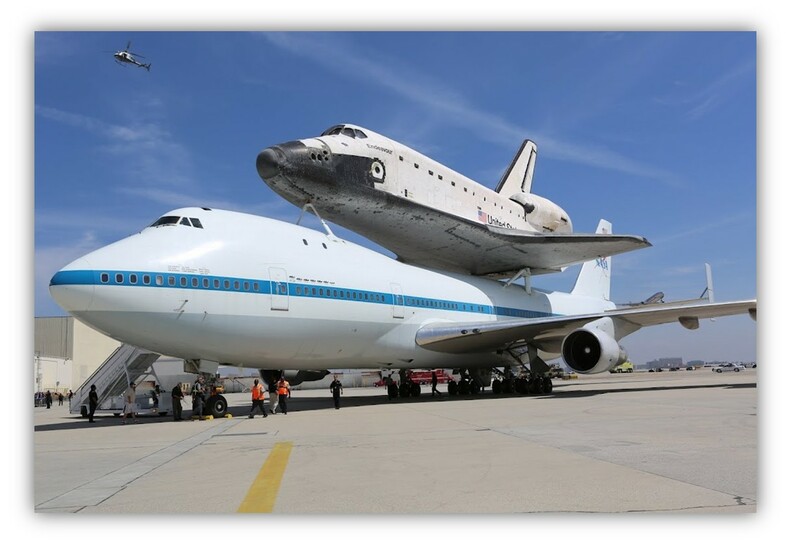 The California Science Center, NASA, United Airlines, and a host of volunteers donated their services and products to ensure the Space Shuttle Endeavor’s final landing at LAX was memorialized and celebrated. "Endeavor Comes Home" producer, David Knight, Ted Kenney, 3D producer, and director Haley Jackson led the production portion of the landing. 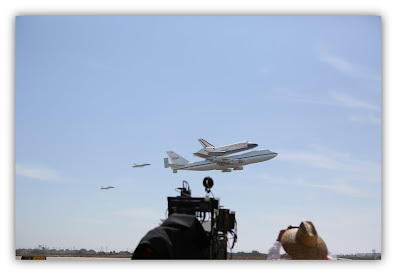 3ality Technica and the Society of Camera Operators (SOC) captured every second from the moment the Endeavor began its ascent to its welcoming party. The Endeavor will make its final home at the California Science Center in the coming weeks, which will involve being towed across Los Angeles to Exposition Park. 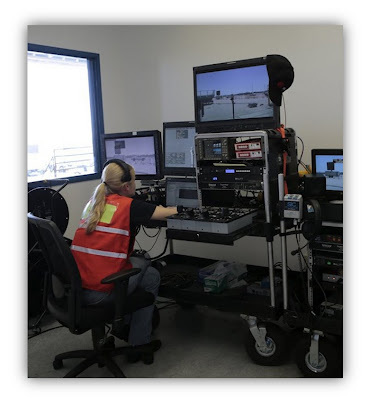 3ality Technica will be there to capture the move, along with SOC members shooting in 2D, and the content will be banked for future use by the California Science Center and other partners. 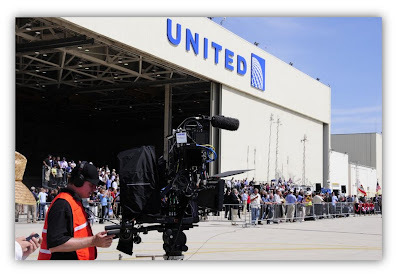 Interested in seeing a collection of time lapse images of the event? Check out this cool video from the LA Times. I'm so glad that this event was captured for the history archives in 3D. Imagine being a young student and being able to see a Saturn V rocket launch for the moon in 3D! We want to ensure future generations can appreciate what happened and be as close to the action as possible. Studies have shown that students learning in 3D can better concentrate and retain more knowledge too (for an example), so why not include history in the making? 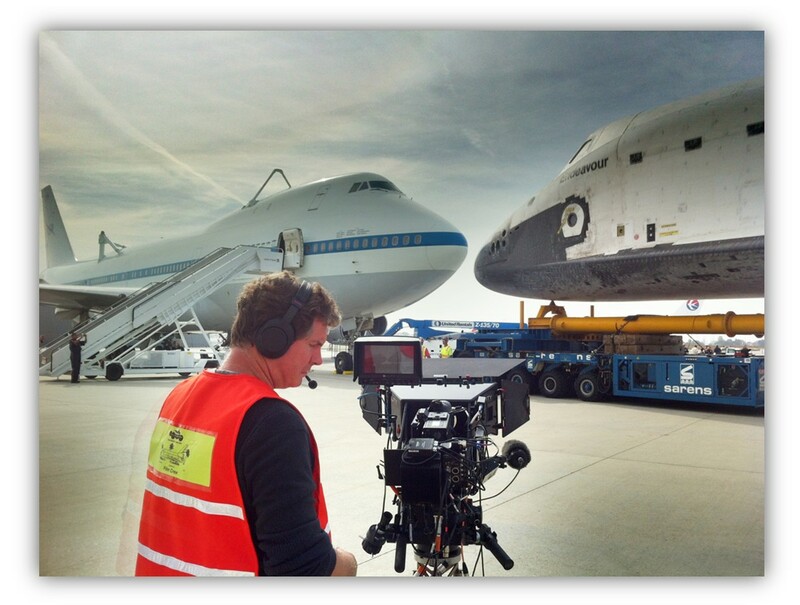 A big thank you for all those involved in the capture of this moment for future generations in 3D. It's appreciated!